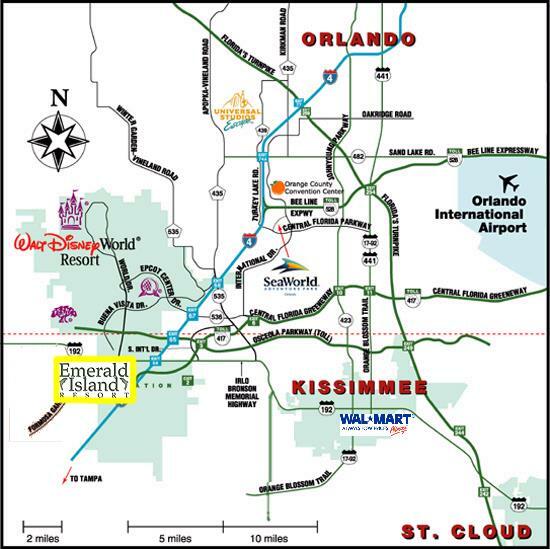 Homes for Sale in Emerald Island Resort near Disney World in Kissimmee, Florida. 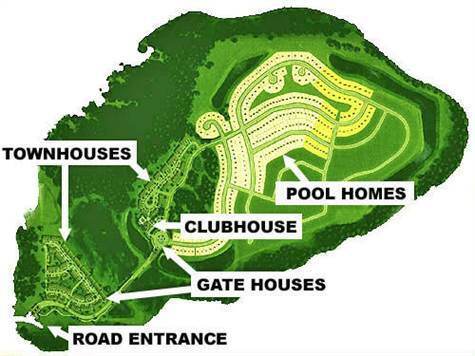 Emerald Island Resort is a Guard gated community with over 500 rental villas sitting on over 300 acres surrounded by conservation water and trees. It has basketball, tennis, 2 heated pools, 2 playgrounds, a nature walking trail and is located less than 4 miles from the Walt Disney World Entrance. The clubhouse has a sauna, Tiki Bar serving drinks and finger food, fitness center, spas, games room, media room and free Wifi inside the clubhouse and pool area. This is a top resort near Disney, as a crow flies it is less than 1.5 miles from Animal Kingdom. Shuttle service provided at Emerald Island during the busy periods of the year, UBER is widely used to go to Orlando Theme Parks. Please look below to see homes for sale in Emerald Island, they range from 3 bedroom pool homes up to 8 bedrooms set up to rent right away to vacationers or to live in fulltime or used as a second home. Most of these units for sale are being sold fully furnished and some come with rental bookings and monies going to the new owners if agreed. Jane and Alan LaFrance are the leading Realtors in EI selling, they would be happy to share their expertise with you on buying the right investment property in the this resort or any other. Mickey Homes site has over 443 homes for sale in Kissimmee FL with Swimming Pool to look at and choose from on the search button above. Jane and Alan LaFrance your Kissimmee Real Estate Agents. Some Popular Street names you may recognize in this community are Lido Key Drive, La Isla Drive, Fiesta Key and Sunrise Key. Would you like more information about any of the homes for sale in Emerald Island? Please contact us using the form below or call Jane on 407-436-2130 or Alan on 407-492-7254.